If Your Loan Is Not Backed By Fannie Or Freddie, Are You Still Ineligible For HARP? 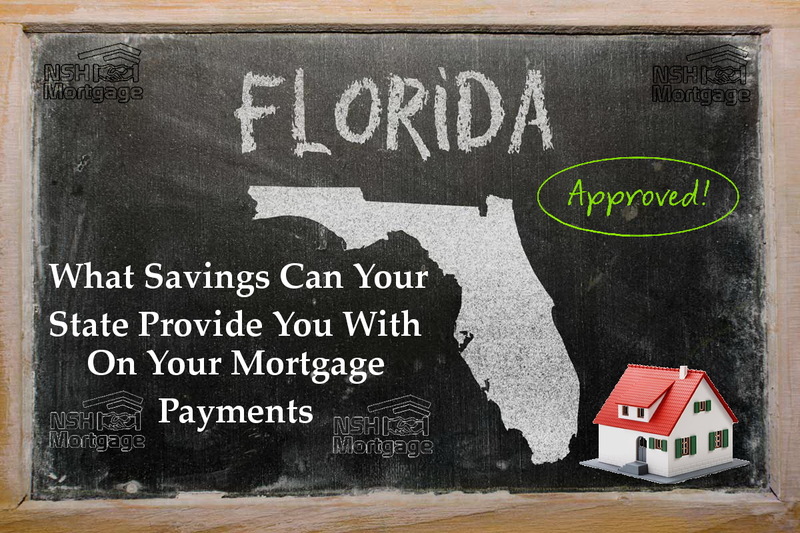 Savings Your State Can Provide On Your Mortgage Payments. NSH Mortgage has the knowledge and tools to help you fully understand your potential savings. All the happy news about the drop in the US foreclosure rate, the increase in property values nationwide, and the loosening up of HARP guidelines bring little joy to those who still cannot refinance. Underwater homeowners ineligible for HARP still cannot decrease their expenses by refinancing. However, some state programs offer new relief to these homeowners. So lets see what you can save on your home loans in these states. Most states provide some type of service for underwater homeowners who are ineligible for HARP. The Hardest Hit program, a federal remedy that was created in 2010, funds most of these plans. Since 2010, many states have updated their programs to involve more homeowners or grant them with more help. In Illinois, where nearly 20 percent of homes are still underwater, the I-Refi program helps borrowers by providing up to $50,000 to reduce their mortgage balances. Then, homeowners can refinance with mainstream lenders. Underwater borrowers must owe at least 10% more than their property’s worth. The underwater home must be their primary residence. Homeowners must have made their last 12 mortgage payments on time. Their mortgage must also be current. Income limits and home price maximums apply. This program is for those who are struggling, and not for heavy earners who have made some bad investments. The program limits and rules are dependent on local home prices and median incomes. There are also credit score minimums, which range from 640 to 680, and participants must complete approved homeowner education programs. Alabama Provides up to $30,000 to reduce the principal balance, pay delinquent escrow or past due payments, or recast the loan. Eligible homeowners can receive up to $100,000 in principal reduction if at least 120 percent underwater. California Eligible borrowers, income restriction apply, can qualify for up to $100,000 in principal reduction. Florida Offers up to $50,000 in principal reduction to eligible homeowners. Must owe at least 115% more than their home value. Georgia Does not offer a principal reduction program for underwater borrowers. However, those who experience hardship due to a permanent reduction of income may qualify for up to $30,000 to reduce their mortgage balance. Illinois Provides up to $50,000 to eligible homeowners who are current on their mortgage payments. Indiana Offers mortgage payment assistance to eligible homeowners, but none of these programs include principal reduction or refinance. Kentucky Offers assistance to eligible homeowners to bring delinquent loans current. The program does not address underwater homeowners or principal reductions. Michigan Offers up to $10,000 in principal reduction to qualified underwater borrowers, and requires a matching reduction from the lender, for a total maximum of $20,000. Mississippi Offers up to $50,000 to reinstate a delinquent mortgage, but does not address principal reduction or underwater home loans. Nevada Principal Reduction Program (PRP) offers eligible homeowners with negative equity up to $100,000 of assistance. New Jersey Program does not address negative equity or principal reduction. It supplies up to $50,000 in aid to homeowners in danger of foreclosure through no fault of their own. North Carolina Does not offer principal reduction or address underwater properties. Its program provides interest free loans of up to $36,000 to eligible homeowners in danger of foreclosure. Ohio Solution to falling property values is unique in that it provides funds to demolish blighted properties and provide landscaping to improve neighborhood property values. Oregon Approach is a little different. Its Loan Refinancing Assistance Pilot Project (LRAPP) refinances eligible underwater homeowners' underwater mortgages into a new mortgage based on their home’s current value. Rhode Island Does not offer principal reduction or address underwater mortgages at all. It does offer help with mortgage payments to those with eligible hardships. South Carolina Does not reference principal reduction or underwater mortgages. However, it does offer up to $36,000 to help homeowners qualify for an acceptable modification or recast of their first mortgage. This might take the form of a principal reduction. Tennessee Keep My Home Program has been terminated. Washington DC Program provides up to $32,385 in aid to help delinquent homeowners bring their mortgages current. Underwater homes or principal reductions are not included. There are several reasons to hang in there if you are ineligible for HARP. First, programs are being updated all the time. Eligibility requirements are changing. New loan products are coming on the market all the time so do not give up just yet. For example, eligible homebuyers today can find Fannie Mae and Freddie Mac combinations of first and second mortgages that exceed the property value and cover all the closing costs. That would have been unthinkable not long ago. Most importantly, property values are recovering. In some places, this is happening more quickly than others, and it can feel frustrating if your area is slower to bounce back.